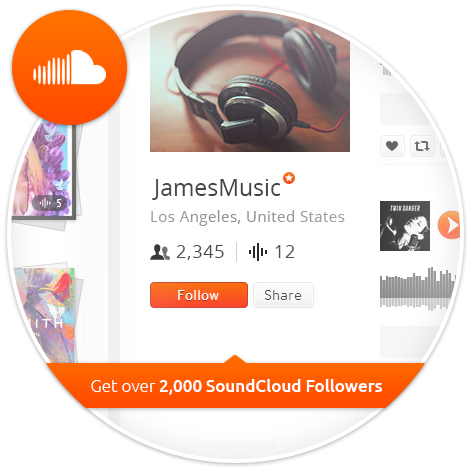 How to ger more SoundCloud followers? You’re new to SoundCloud but you’re pretty sure you have something that people want to hear. Doesn’t matter what it is. Is it music? Comedy? A talk show? Well whatever it is, this next part is going to be painful to hear. 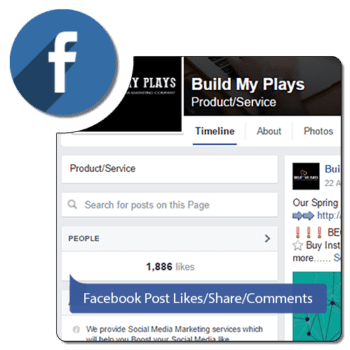 Having interesting or engaging content will not get you followers. At the end of the day it doesn’t matter if you’re the modern day Beatles because you don’t have an initial base of followers that’ll listen to you and spread your material. Unless you spend a lot more time on promoting your content instead of creating it, you will never create your presence online. 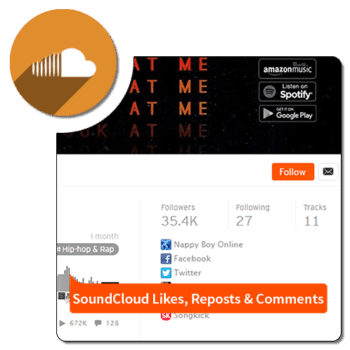 Luckily for you, we have what you need to know on how to get more SoundCloud followers and ultimately your name as an artist. If you make good music, you have to do it consistently. FORCE yourself to complete tracks. Don’t waste time. A part of not wasting time includes being able to prioritize. Is it that important to go out on a weekend and get drunk only to be hung over the next day? Could you have spent some of that time doing some promoting and creating your music? After you’ve started putting in some serious time, you have to learn how to deal with criticism. Don’t fear it. Learn to accept it and grow from it. This is very important– remember that your audience decides whether or not to listen to you and allow you to grow as a producer. Not you. Now that you’ve figured out where you are or where you want to be, the next step is to get involved. Find people in the same area of interest as you are in. Now by find people I don’t mean just follow a 100,000 people under the category of Deep House. What I mean is show genuine interest in the work of someone who’s got a decent amount of followers but isn’t too popular to reply to your comments. Like, Repost, and Comment on their tracks. After you’ve done step one and two a few times, message the producer and ask them questions on how they did things. Although this might seem counter-intuitive, it makes sense. People like it when other people take interest in their work. This shows that you’re genuine and aren’t just looking to use them to promote yourself. It also builds FRIENDSHIP. 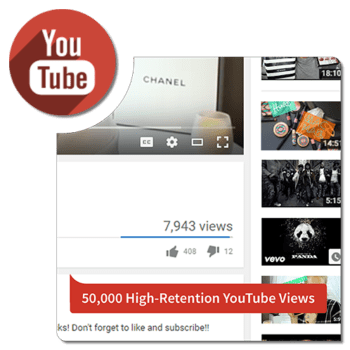 Google Plus is one of the best tools for expanding your viewership. Once you get on Google Plus, you want to get into about 10 different communities relating to your genre. Interact with them and get involved. There are communities for almost every topic. More specifically there are communities for every genre of music. You can find people who will take interest in your track regardless of how many followers you have. Collaborate with other producers. Collaboration means that you both get to post to both of your followers with the same track. This means that you’re ultimately sharing and reaching out to each other’s followers. You’ll both have something to gain. This is one that not too many people know about. Forums are a great way to reach communities related to genres of music. 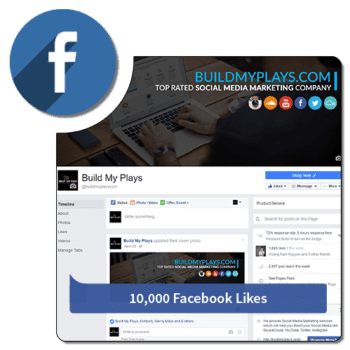 Take the same approach as with Google Plus communities here. Remember that people aren’t going to check out your music unless you engage with people and build actual friendships. Make actual contributions to existing threads. This entry was posted by admin in SoundCloud.